All Class A Volunteers as Head Coaches, Heads of Delegations, Bus Drivers, Key Volunteers and Chaperons must be at least 18 years old. All Class A Volunteers must complete the Class A Volunteer Application every 3 years. 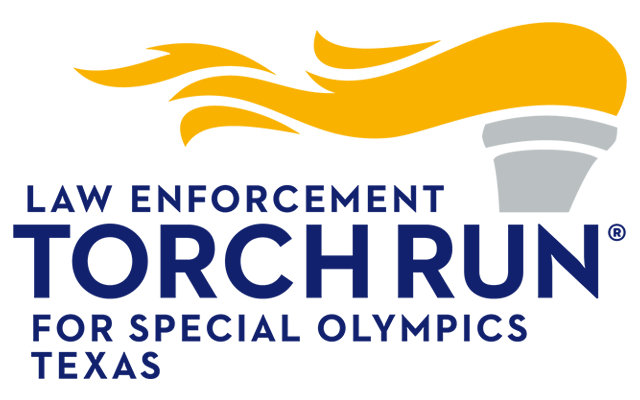 We care deeply about our athletes, families and volunteers, so we ask each of our Key Volunteers (including coaches and assistant coaches) to undergo a thorough criminal background check to help us ensure the safety of everyone involved in Special Olympics Texas. 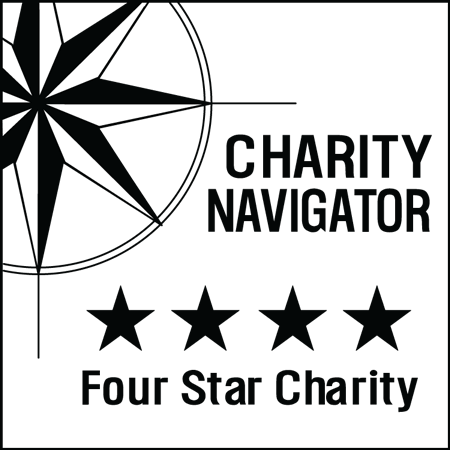 Because of the expense of the extensive checks, we ask that our volunteers pay the fee so that we can devote more of our budget toward providing quality, year-round sports training and competition to individuals with intellectual disabilities. A Class A Volunteer will need to complete a criminal background check that cost $21.00 every 4 years.